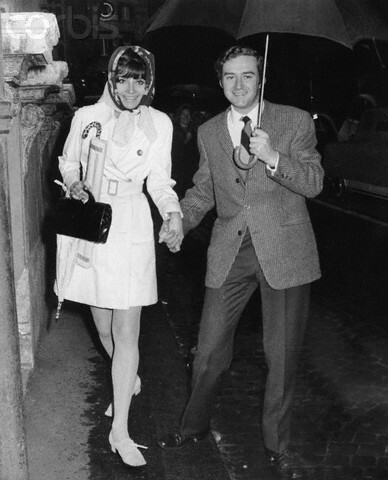 Audrey Hepburn & Andrea Dotti. . Wallpaper and background images in the 오드리 헵번 club tagged: audrey hepburn andrea dotti. This 오드리 헵번 photo contains 파라솔 and 양산. There might also be 신사복, 비즈니스 정장, 거리, 도시 현장, 도시의 설정, 도시 장면, 도시 설정, 도시 거리, 도시 장면 설정, 상자 코트, 박스 코트, and 상자 외 투.